Is this the first alcohol free Red IPA? Low in alcohol, but big on flavour. Think: tropical fruit bowl carnival hat being whacked with a bag of grapefruits and you’re half way there. 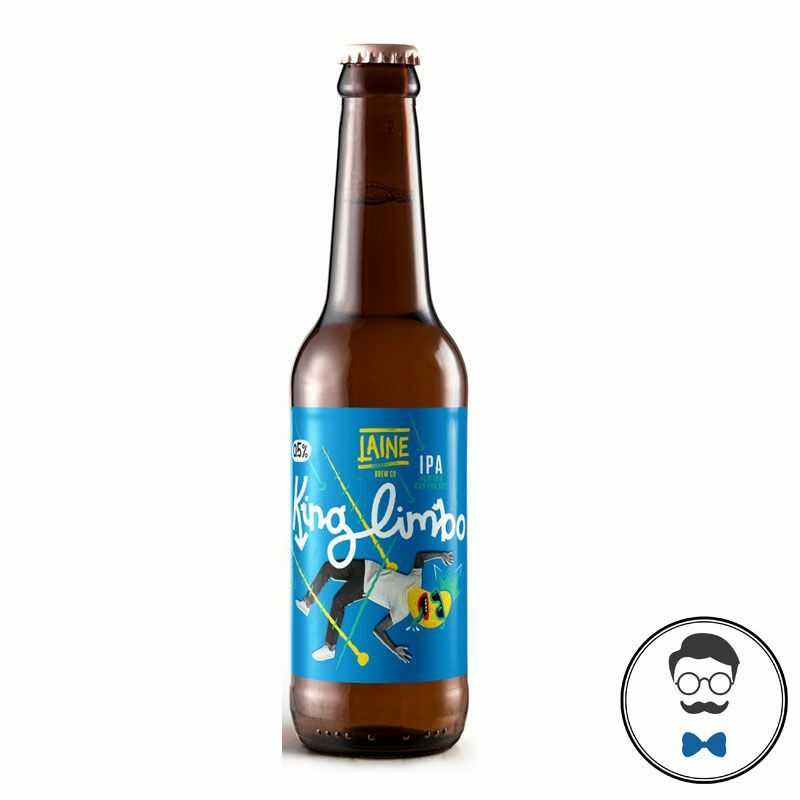 Be a limbo king with King Limbo… how low can you go?